Everybody wants to have soft and smooth skin. People use product after product that promises to moisturize the skin. But some beauty skin care products contain compounds that can strip off the skin’s natural moisture. 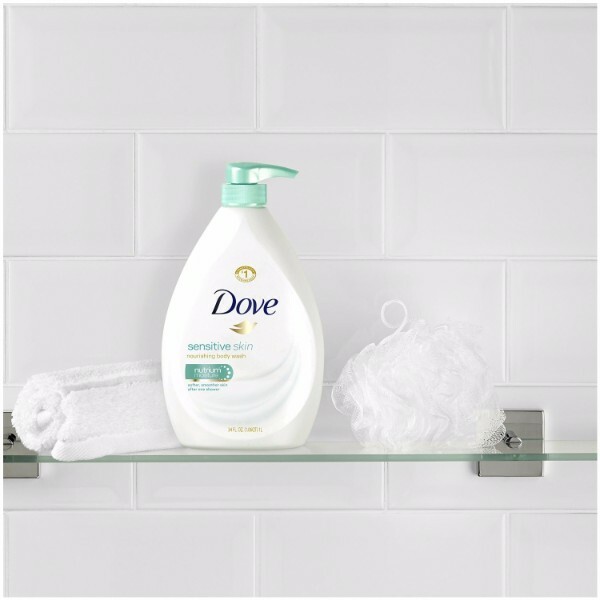 Dove Body Wash Sensitive Skin Pump is a mild cleansing product that promises softer and smoother skin after just one shower. It is especially made for people whose skin requires extra gentle care and is the #1 dermatologist recommended body wash for sensitive skin. Dove Sensitive Skin Body Wash’s mild formula gently cleans skin. It contains NutriumMoisture which is a blend of lipids that helps keep the skin’s natural moisture barrier intact. The creamy lather of Dove Sensitive Skin Body Wash allows the moisturizers to be absorbed completely in the skin. This results to a healthier, softer and smoother skin. The rich lather feels divine on the skin, is easy to rinse and leaves no soapy after feel. 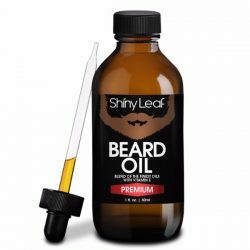 It is gentle enough for everyday use and has a clean light scent that will leave the skin feeling and smelling fresh all day. 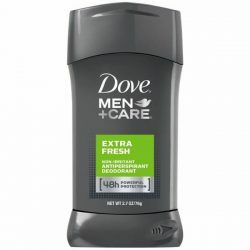 Best of all the Dove Sensitive Skin Body Wash comes in a 34 Fl. oz. pack that has an easy to use pump. Dove knows that people can do more if they don’t ever have to worry about sensitive skin. 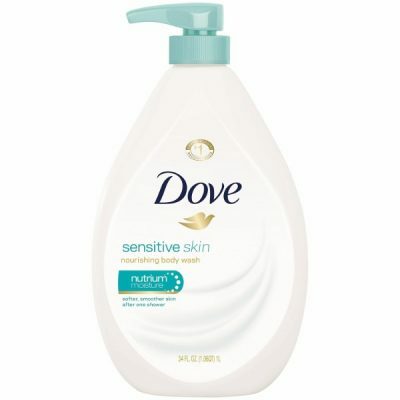 So Dove created products like the Dove Sensitive Skin Body Wash so that people with sensitive skin can have a chance to feel confident in their own skin. Try Dove Sensitive Skin Body Wash today. Mild, gentle formula is kind to the skin. 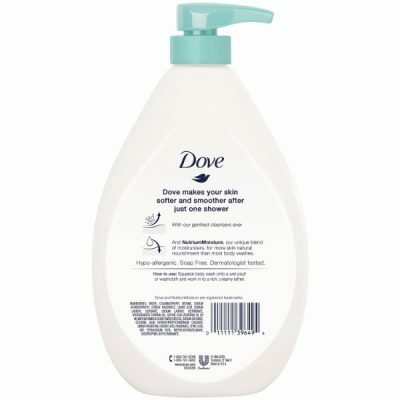 Dove Sensitive Skin Body Wash Pump gives you gentle skin cleansing in a huge 34 Fl. oz. pack. 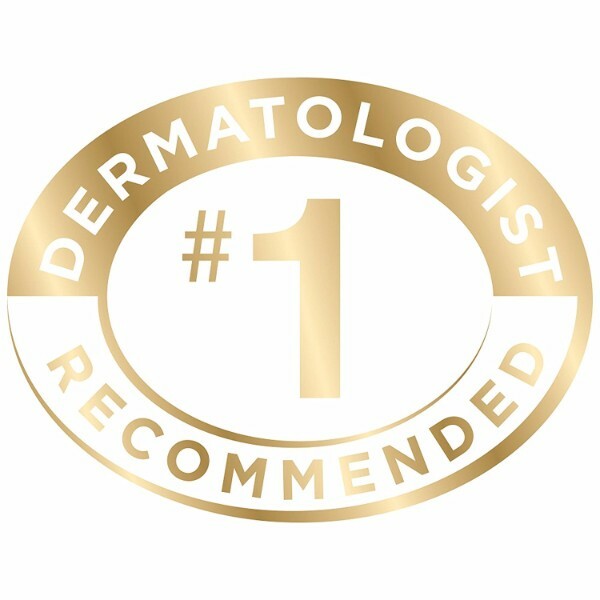 It is the #1 dermatologist-recommended body wash. 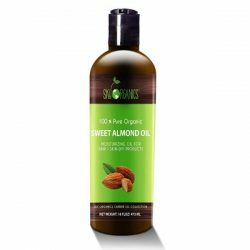 It is soap free, does not have a strong scent and works well with sensitive skin. Its NutriumMoisture nurtures skin to keep it moisturized. You get soft and smooth skin after just one wash. 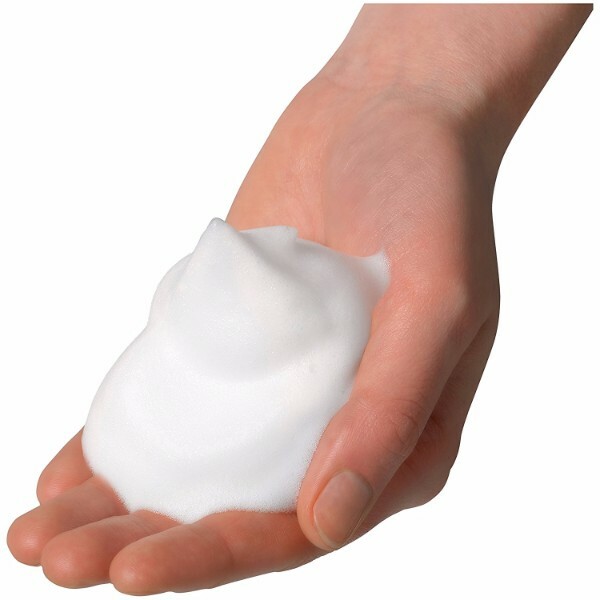 Squeeze a small amount of body wash, about a quarter size amount, onto a wet shower pouf or wash cloth. Work body wash into a creamy, rich lather. Gently massage body wash onto the skin before rinsing with warm water. Use hands if no shower pouf or wash cloth is available. CAUTION: Avoid contact with eyes. If product comes in contact with eyes rinse with water. Water (Aqua), Cocamidopropyl Betaine, Sodium Hydroxypropyl Starch Phosphate, Lauric Acid, Sodium Lauroyl Glycinate, Sodium Lauroyl Isethionate, Hydrogenated Soybean Oil, Glycine Soja (Soybean) Oil Or Helianthus Annuus (Sunflower) Seed Oil, Sodium Chloride, Glycerin, Guar Hydroxypropyltrimonium Chloride, Dmdm Hydantoin, Stearic Acid, Fragrance (Parfum), Citric Acid, Bht, Tetrasodium Edta, Methylisothiazolinone, Iodopropynyl Butylcarbamate. Dove Sensitive Skin Body Wash contains natural extracts of sunflower seed oil and soybean oil. These extracts make it perfect for sensitive skin because they keep the skin hydrated. 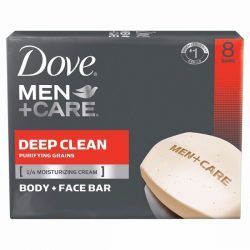 Combine that with Dove’s pledge to create products that will make people feel comfortable in their own skin and get softer and smoother skin after just one shower.